Christmas is a most wonderful event and celebration that is enjoyed by many cultures throughout the world. Over the years it has become much more commercialized and often the true meaning of this event is underplayed. 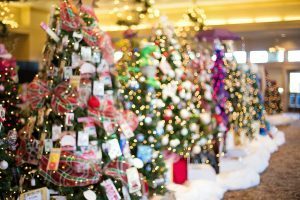 As a result of the commercialization it means that a lot of extra stress can come when planning for the Christmas season. One of the keys to greatly reducing this is by planning for the season early. As Christmas arrives in December for most cultures, early planning can start as early as September or October. One of the major responsibilities and activities that take place during this season is gift buying. 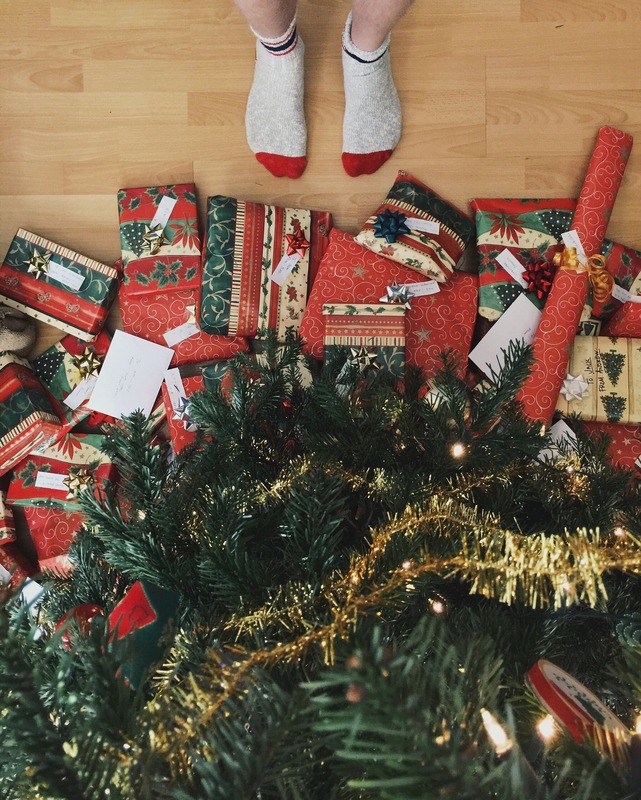 This can put a great deal of stress on the gift buyers as it is time-consuming and often an activity that requires a budget. 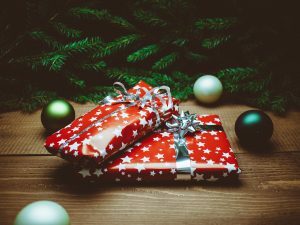 By starting to shop early which means creating a gift buying list, gifts can be bought over the first few months before Christmas actually arrives. By having a proper plan and taking the time it means that more thought can be put into the purchases and gifts can be bought that are on sale. Much better gifts that are appropriate and have meaning can be purchased this way. It is such a busy time of year and there are so many different festivities to attend that it can become overwhelming and tiring. Ideally, picking a few events to attend that the family can enjoy as a unit will help to cut down on trying to fit in all the various events that are taking place. It is important to plan for some down time so all the work that has been done can be thoroughly enjoyed.